We bring forth an exclusive range of PP Repairer Saddle Valve that finds application in varied industries. The Polypropylene Repair Saddle is absolutely made of polypropylene plastic material which is resistant to weather change. 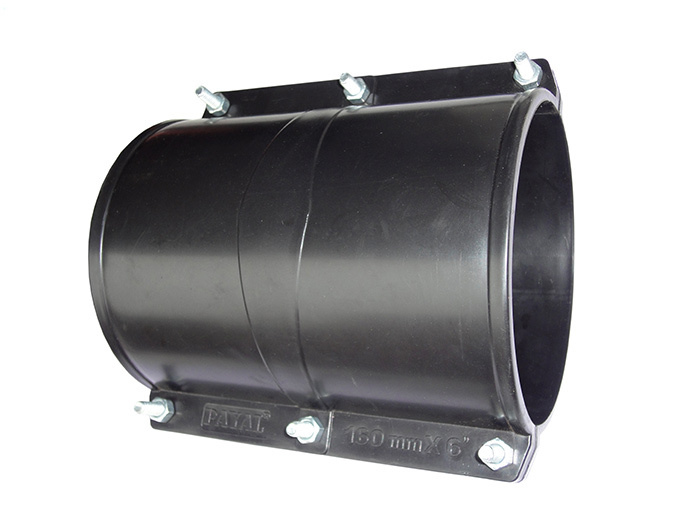 The repair saddle is mostly appropriate for repair in hdpe/pp/pvc pipes in irrigation, industries, house service connections, etc. These are accessible in customized sizes and dimensions as per the specifications given by the clients. We manufacture and supply these exclusive PP Repair Valve and Plastic Flanged Valve by making use of high-grade polypropylene plastic material and progressive technology in line with the set industry standards.